It's not that we are lazy—it's that we are interested in other things besides running. Apparently the millennials, those pesky 18- to early-30-somethings, are to blame for the decline in runner participation numbers, both in racing and leisurely running. 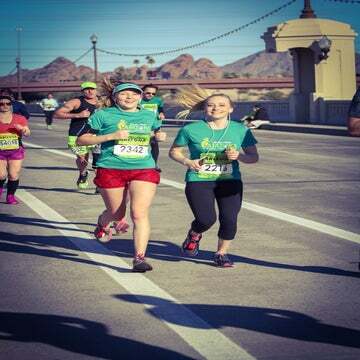 According to the Wall Street Journal, numbers shot down 9 percent in 2015 for total finishers in running events. For millennials, who made up 35 percent of finishers in 2014, this number decreased to 33 percent in 2015. But why? This younger generation, which passed baby boomers to become the largest living generation, definitely isn’t lazy. We go to yoga, barre class, CrossFit, other fitness classes, and according to WSJ, we are responsible for the massive rise in untimed events—fun runs—that have taken over multiple cities in the past several years. 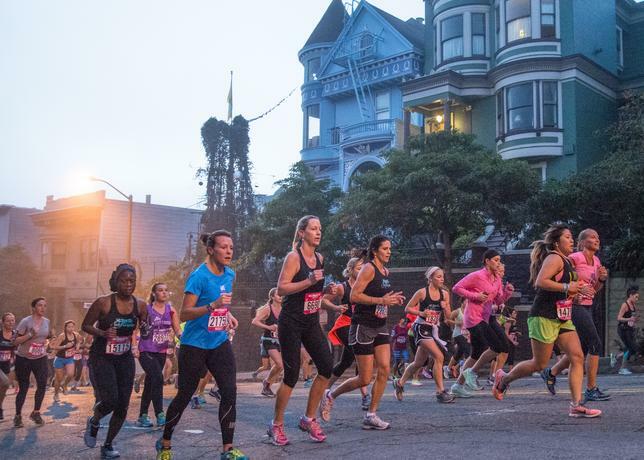 But with the inevitable increase in competition between running events, which seem to pop up by the handful every weekend, comes the rise in city costs to host those footraces—driving registration price tags often through the roof. We millennials, as a whole, can’t afford it. “Once these millennials start their families and hit their professional stride in terms of earning potential, they’re going to come back to this sport,” Running USA CEO Rich Harshbarger told WSJ.com. In addition, leading a “fit” lifestyle—versus just that of “being a runner”—has been a growing trend (a good one!) and has caused some flatlines and declines within the running industry. Millennials are flocking to indoor fitness classes and trendy studios that offer memberships and access to multiple workouts for the price of one race entry. Is a third running boom going to come in the future? Possibly—more and more people are joining the running train at an older age, and they will soon pass the millennials holding growth back.